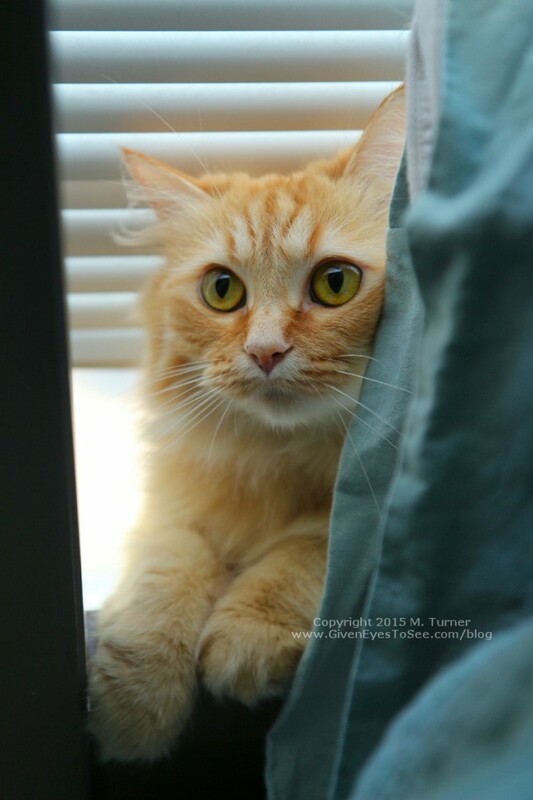 My little orange fuzzbutt, Ginger – aka FLÖÖF – turns a whopping two years old today!! 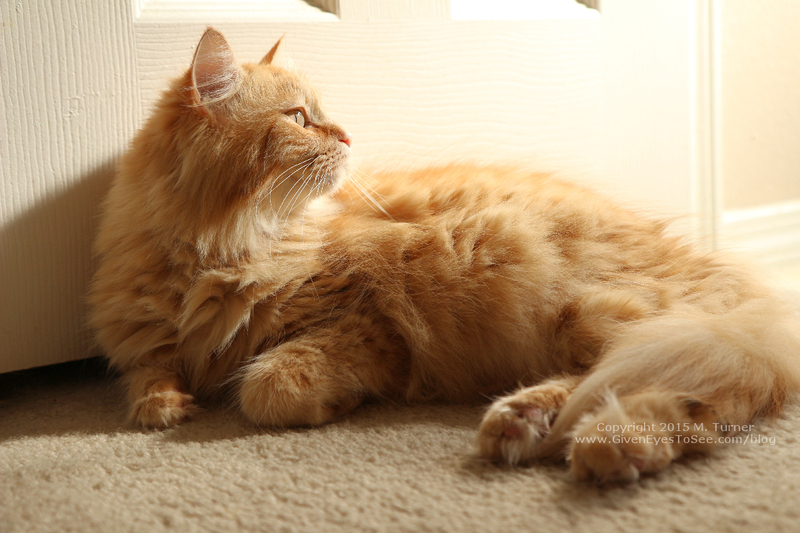 Ginger taking in the morning sun. I just love my fluffy girl and she brings so much to my life with her silly antics and oh so orange self. 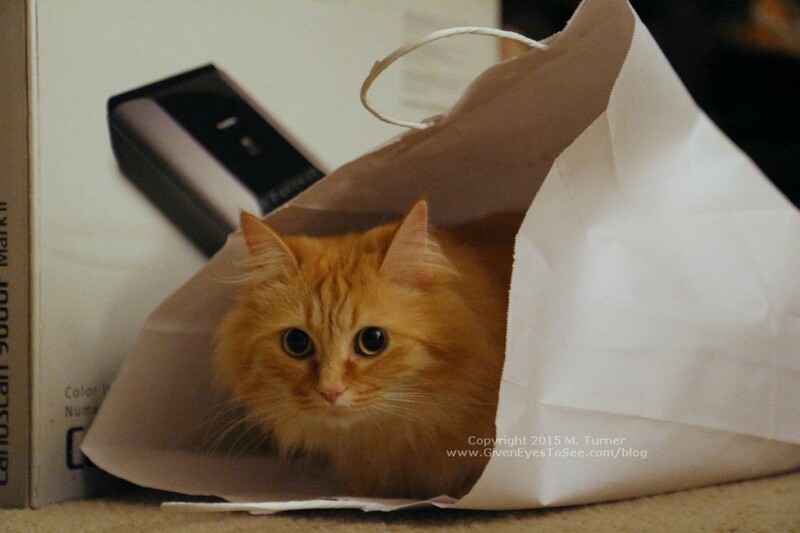 Ginger claims this paper bag in the name of cat kind! I’m so thankful that she came into my life! 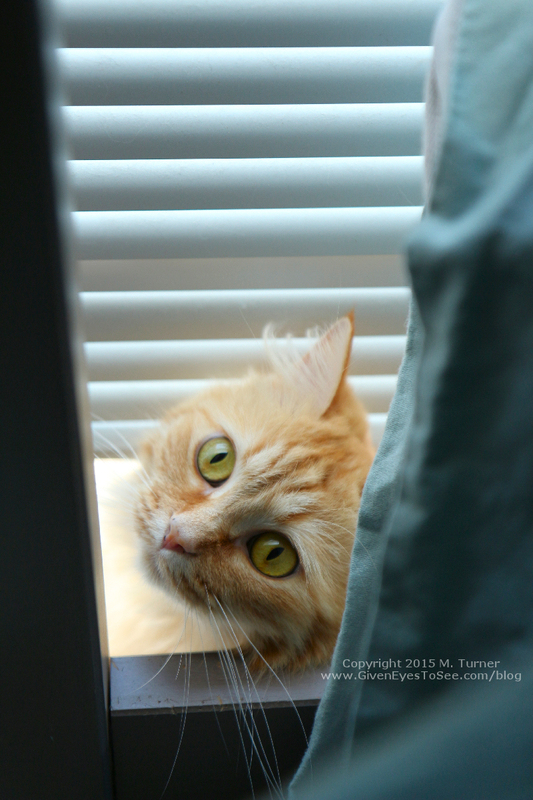 Ginger loves the windowsill behind my headboard and hangs out there all the time. 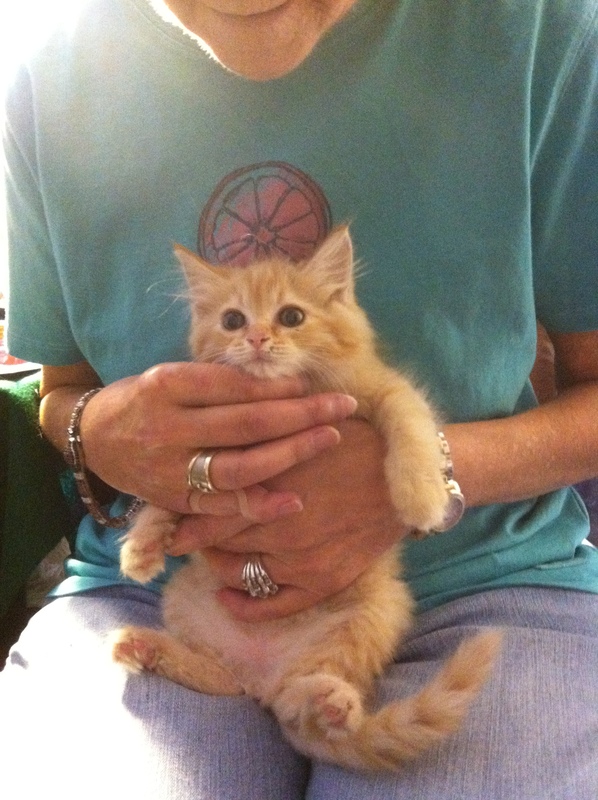 Who knew this little ball of orange fuzz would turn into my fluffy love? Happy Birthday to my FLÖÖF today and many more! 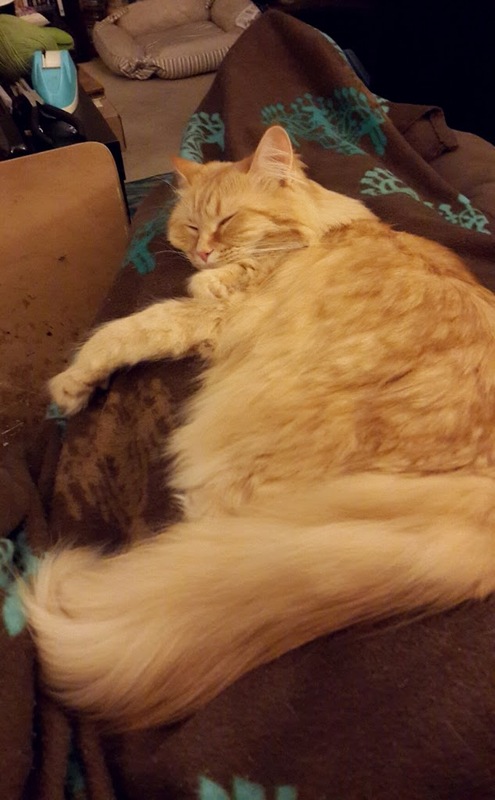 Nothing like a fuzzy orange kitty snoozing on your lap to make for a great evening!